Monday to Saturday 10am to 5pm, Sunday 10am to 4.30pm. Easter Opening - Open on the Easter Bank Holiday Weekend except for Easter Sunday. Our brand new showroom is NOW OPEN in Woodbridge, Suffolk. 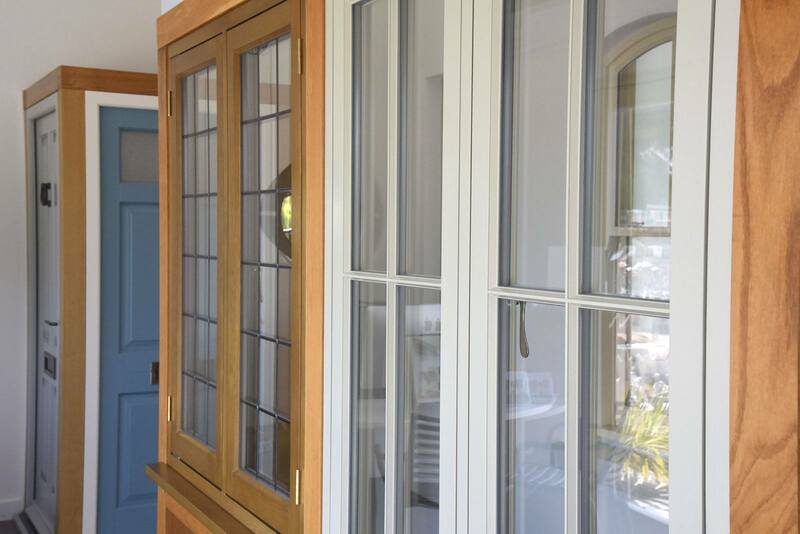 Situated within the grounds of the vastly popular Notcutts Garden Centre, the Timber Windows of Woodbridge showroom has been purpose built to the highest standards to showcase our beautiful range of timber windows and doors.